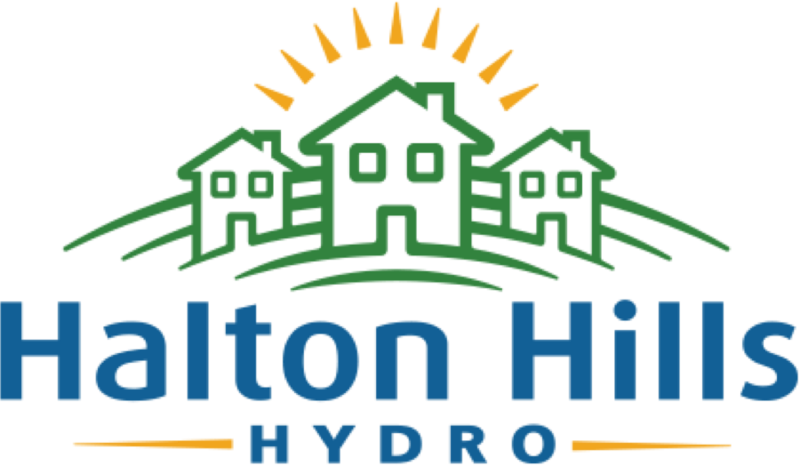 Halton Hills Hydro is owned by Halton Hills Community Energy Corporation which is wholly owned by the Town of Halton Hills. 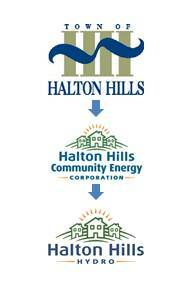 Halton Hills Hydro is governed by a Board of Directors of between 5 and 7 members. All Board Members must be residents of the Town of Halton Hills. A lifelong resident of Halton Hills, Rick Bonnette was first elected to Council at the age of 27 and takes pride in having served the community as Mayor since 2003. He has received numerous awards for his lengthy service. Mayor Rick leads a Council team whose priorities include sustainable development, fiscal prudence and communications. 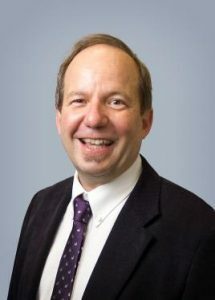 Rick has personally championed forward-thinking ‘green’ initiatives in support of the environment and public engagement strategies to stay connected with the local community. As a Chartered Professional Accountant and founder of ACCOUNTANTS on MAIN, Judith provides tax planning and compliance, assurance, and advice to a varied base of clients located in the GTA and beyond. She represents her clients in dealings with CRA and takes the fear out of the process. Having owned and operated her own retail businesses for over ten years, Judith has both operational and financial experience. Dealings with financial institutions during times of refinancing or loan requirements are also part of her repertoire. 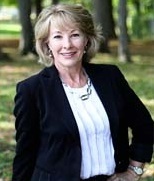 Currently, she is past Treasurer on the Halton Hills Chamber of Commerce Board of Directors in addition to being past Chair on the Board of Directors of SouthWestern Energy Inc. and a Board member for Halton Hills Community Energy Corporation, subsidiaries of the Town of Halton Hills, including being a member of the Audit Committee. Between 2006 to 2010, Judith was actively involved with Downtown Georgetown as Director and Vice-Chair of the Downtown Georgetown BIA (Business Improvement Association), as well as sitting on a number of committees including the successful application to the Ontario Trillium program. Wes obtained his business degree from Wilfrid Laurier University and his law degree from the University of Western Ontario. Wes spent the first ten years of his career at a mid-sized commercial services law firm, practicing primarily in the area of commercial litigation. Wes left private practice and is now employed at Maple Lodge Farms. Wes serves Maple Lodge in a variety of roles including serving on its Board of Directors. A Halton Hills resident for more than 20 years, and with a diversity of executive roles, Mick is well positioned to contribute to the community through supporting HHH. A Professional Engineer, with an MBA and a member of the Institute of Chartered Directors, Mick has demonstrated success, although primarily in the aerospace sector, in several other industries. 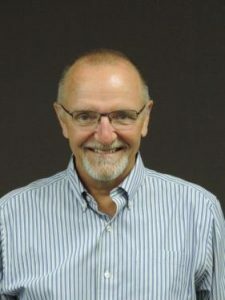 His experience includes strategy formulation and execution, business growth, risk management, engineering, production and manufacturing, materials management, organizational effectiveness and change management. 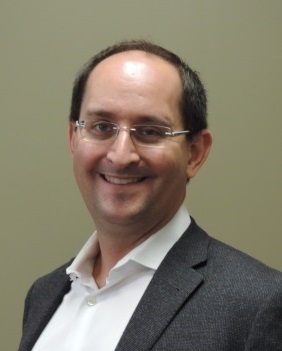 Mick is now employed as a Management and Organizational Consultant providing guidance to manufacturing businesses and also teaches at McMaster University. Ralph Van Haeren is a retired electrical engineer, and a 25 year resident in Halton Hills. 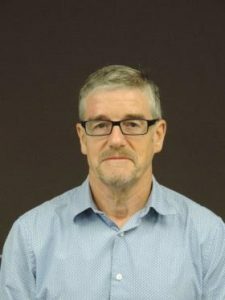 Ralph began his career with Ontario Hydro in 1981, having worked some 20 years in Research, Field Operations, and Asset Management. In 2000, he left Hydro One and joined the Electrical Safety Authority where he oversaw the Electrical Inspectors. Ralph retired in 2012. Norm Elliott is a lifelong resident of Acton, who recently retired as an insurance broker after 40 plus years in the property and casualty insurance field in Acton, Georgetown and GTA area. Norm served as a local councillor representing Halton Hills Ward One Acton ratepayers from 1985 to 2000. 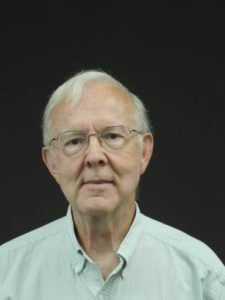 He was a member of the Halton Hills Library Board for 24 years, a long-time member of the Friends of the Library, and continues as an active participant in the library as a volunteer in the library’s educational astronomy program.